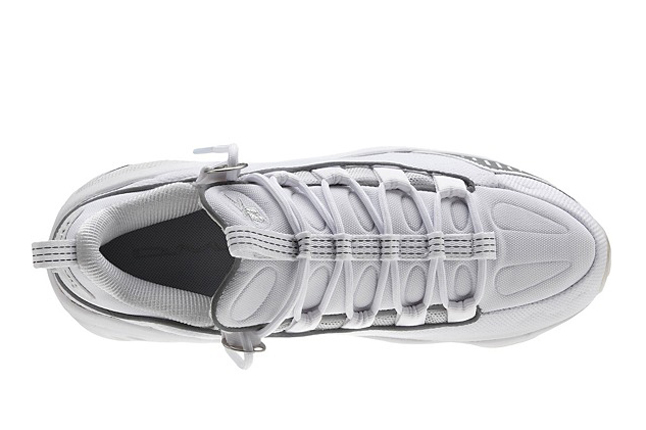 A crisp and clean white/silver colorway shows up for the Reebok DMX Run retro. 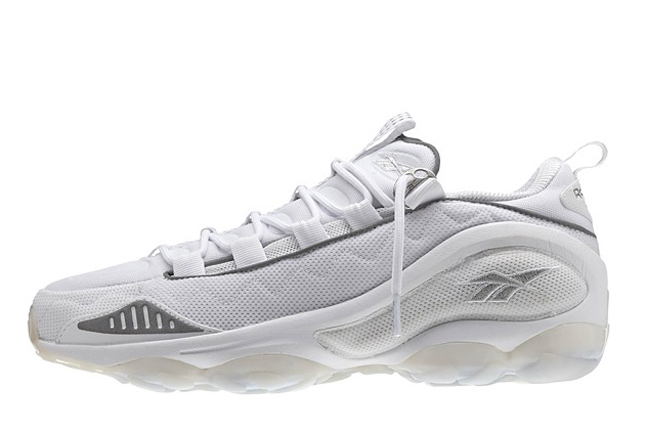 The DMX Run from Reebok's back catalog of running classics is officially back, with a few colorways at retailers now. Today we get a look at another upcoming colorway in a crispy white and silver look. 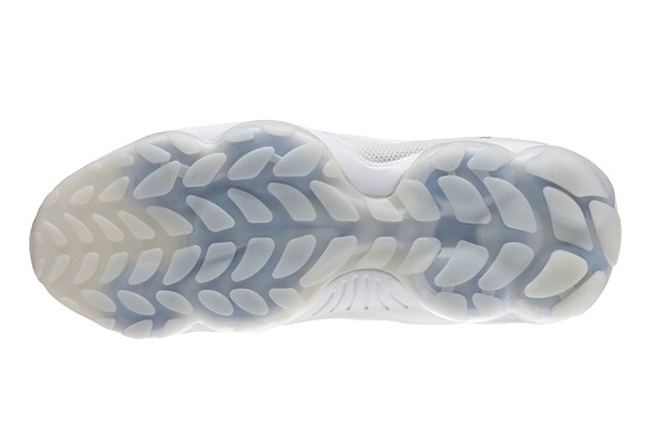 This version of the DMX Run 10 features a clean white upper with accents in silver, all sitting on top of an icy translucent white outsole with a blue DMX chamber within. 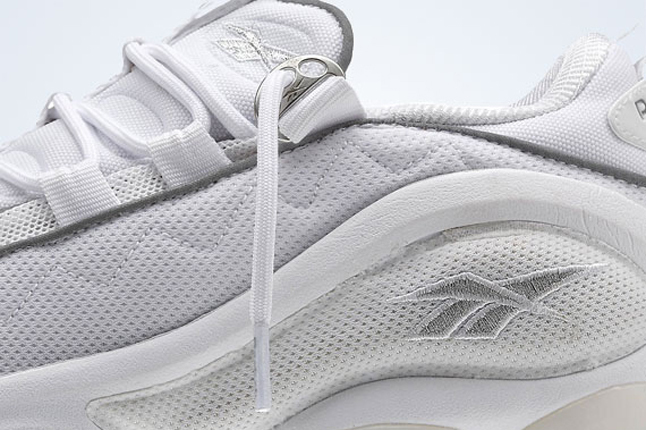 Look for this colorway to be hitting select Reebok Classics retailers soon. 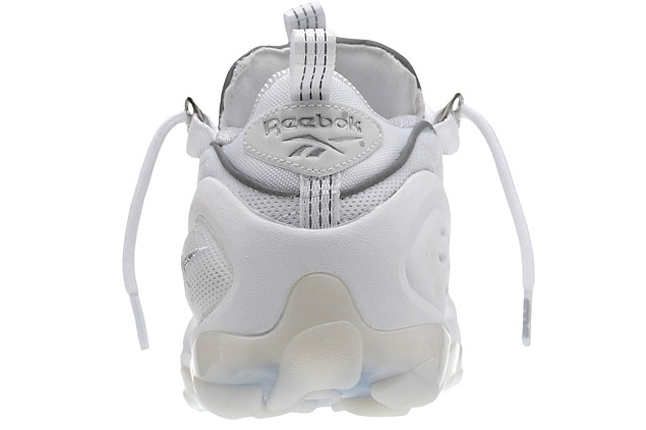 In the meantime, you can pick up the already released colorways directly from the Reebok online store.